In solving problems in music, one learns perseverance and also develops musical intelligence, a separate trait in the 'theory of multiple intelligences' (both to be expanded up in future blogs). 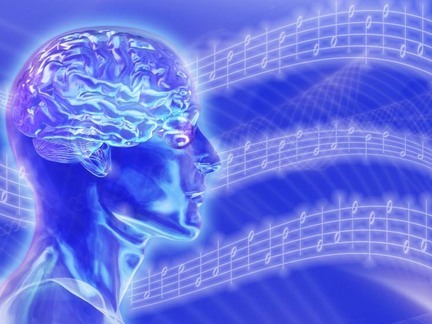 Music study increases the academic (and musical) functions of the brain! Many of the concepts of music and making music are based on math: time signature, beat, and rhythm are just a few examples. By learning how to organize the beat into measures and the rhythm within beats, we are teaching valuable mathematical skills. Most of the instructions given in music are in Italian. Piano (soft), mezzo-forte (medium loud), Allegro (quickly). Understanding their meaning increases our language awareness. We start to look at the roots of words to find their meaning. Since our language is devised from Latin as it Italian, students learn roots of words and prefixes which help their vocabulary and may even help in their success in language study. In voice lessons we also analyze the words of the song thus working literary skills. What is the poet really saying with these lyrics from the 16th century? Put it in your own words. How does the character feel at this part of the song when you say 'I love you although I can no longer be with you'. How do you translate this line to English from Italian? Singing lessons go one step further to not only interpret the written word just like you would in English class, but addresses other languages, and how do we communicate those words while we sing? In voice lessons, we also learn to organize time and dedication to a craft. Organizing time to practice and attention to detail in what and how we practice carries over into academic organization and improved study habits. We study music for the music itself and the joy it brings us, but the academic benefits of musical study are astounding. Why not encourage lifelong study? Read more later in the month on how music study helps impact concentration!